The app will not start. Errors occur during gameplay or while downloading data. I purchased an additional chapter, but it's not showing up in my app. The game screen is not displaying correctly. Which are the language options for this game? 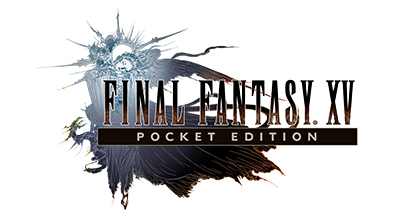 Can the game data for "FINAL FANTASY XV: Pocket Edition" be saved on external storage? If I switch devices, can I play my previous game data on the newer device? If I delete the app and redownload it, can I play with my previous data? Can I change a character's name? How do I backup my game data on cloud and transfer it? Can the same game data be played across multiple devices?